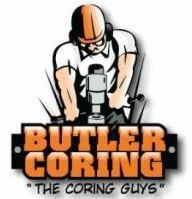 Butler Coring provides skid steer and excavation services to Plumbing, Electrical, Mechanical and General Contractors. 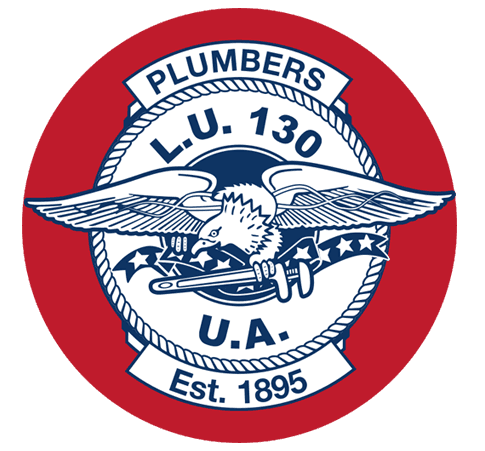 We provide a full service sawcut, removal and excavation service for the installation of underground plumbing and electrical as well as removal of concrete for repair and replacement. Butler Coring has a fleet of Bobcats and dump trucks to self perform these services.